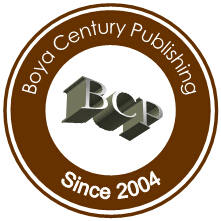 All the journals published by Boya Century Publishing are Open Access journals, which means that the publication cost should be covered by the author's institution or research funds. The author's company or institution will be requested to pay a flat publication fee of 200 USD for an accepted manuscript regardless of the length of the paper (For papers submitted since 2015). The publication charges are mandatory. 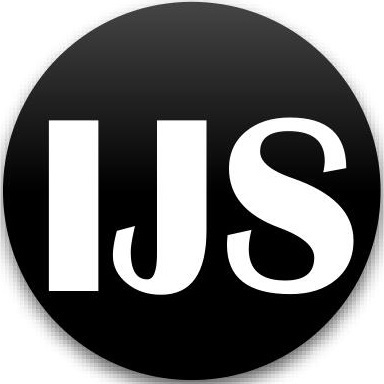 Authors can order extra hard copies of the issue with a price of 80 USD for 1 copy. And the delivery will be free of charge.